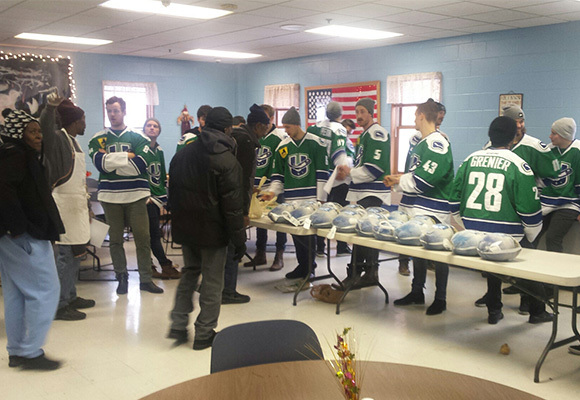 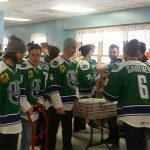 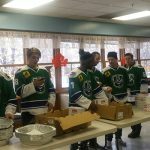 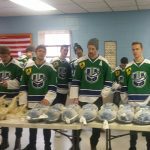 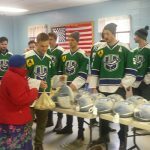 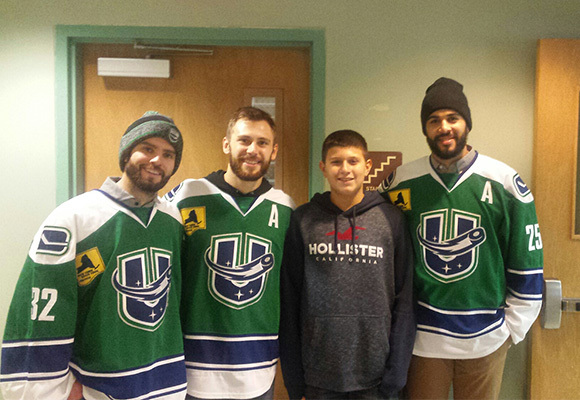 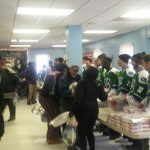 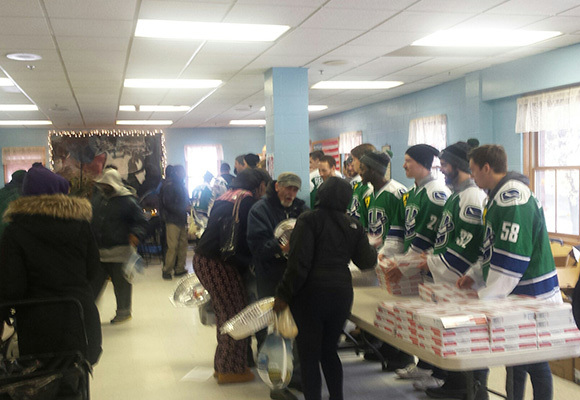 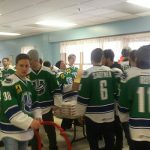 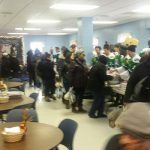 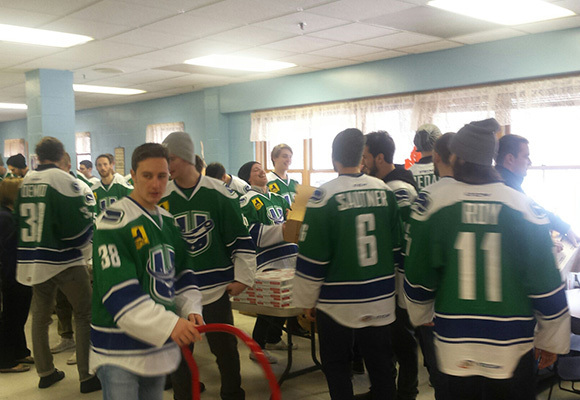 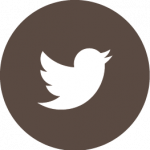 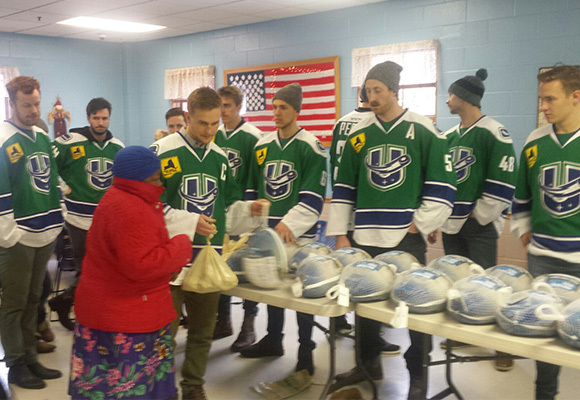 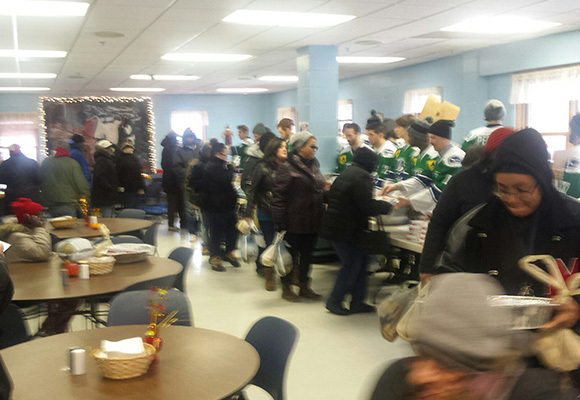 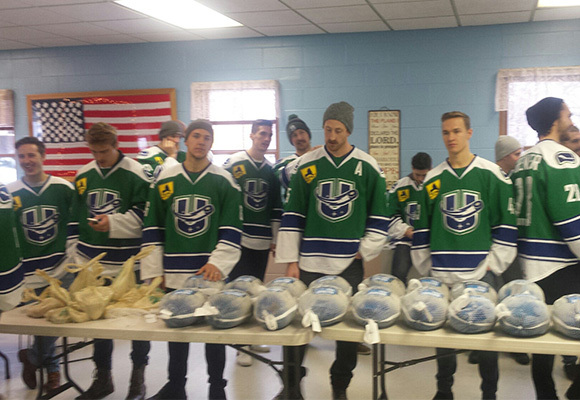 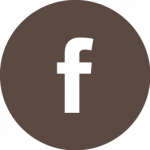 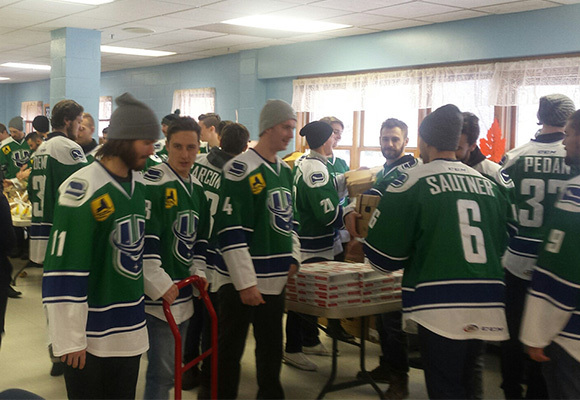 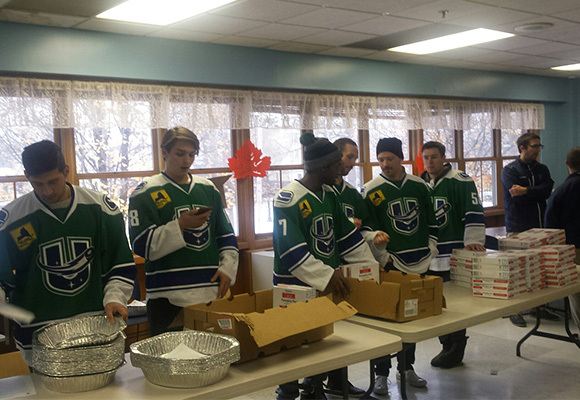 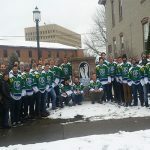 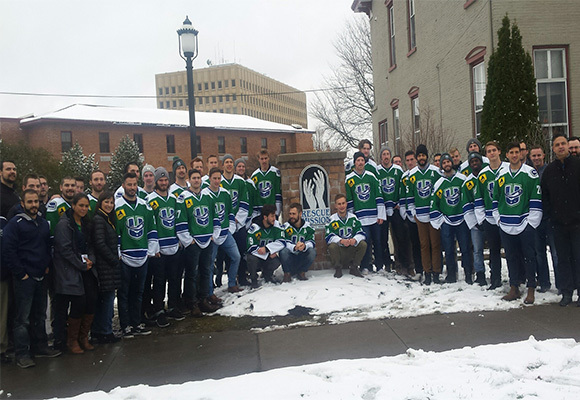 A very special thank you for to the Utica Comets for turkey give away just before Thanksgiving. 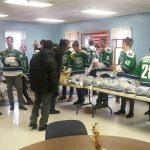 200 turkeys with all the trimmings were distributed to community members so they could make their own meals at home this past Thanksgiving. 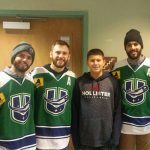 Thank you Utica Comets!